Benchmark restorations have been conserving, restoring and repairing antique furniture in Sydney’s Inner West since 2001.Benchmark restorations is owned and operated by Gideon Wyeth. 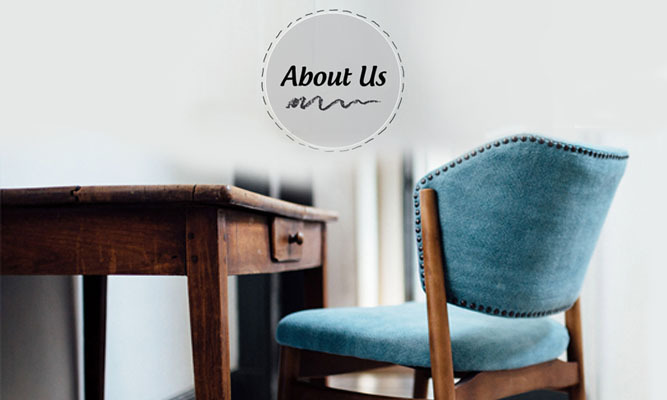 Benchmark takes particular pride in the quality of their furniture restoration work. Each piece is lovingly restored to take the pride of place in any home.The furniture does not need to be old or antique; Benchmark will re-veneer, repair or re-finish furniture of any age. Gideon works for some of Sydney’s finest Antique Dealers, Interior Designers and Galleries, and has a reputation for quality and professionalism.He has extensive experience with restoring hi-end antiques, and has a soft spot for early European country furniture. He is also accustomed to altering old furniture to suit modern living needs, i.e. converting old wardrobes into TV cabinets or bookcases, and extending old beds to suit modern mattress sizes. 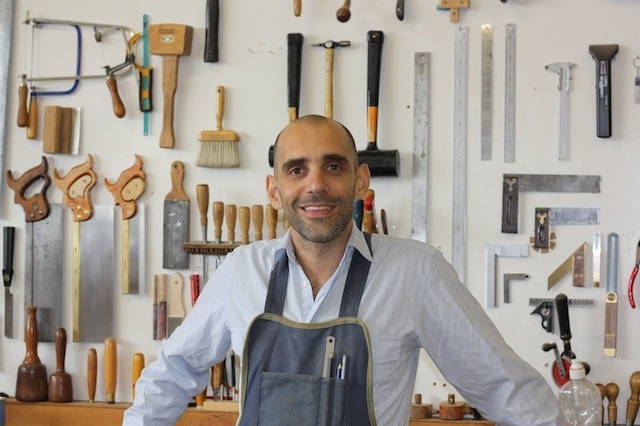 His own business, Gideon completed a four-year apprenticeship in antique restoration & conservation with Sydney’s well-known English trained restorer Malcolm Buck (Artisan Antiques). Gideon graduated from technical college with a distinction in Cabinet Making Cert III. Gideon’s respect and adherence to traditional, authentic cabinetmaking is absolute. Travelled to San Diego to study at the American school of French Marquetry, where he completed stage one, The Boulle Technique. Is your furniture looking slightly tired or well used?